Established in 1999, BuroHappold’s Manchester office offers multidisciplinary engineering expertise and consultancy services to our clients from both the public and private sectors. 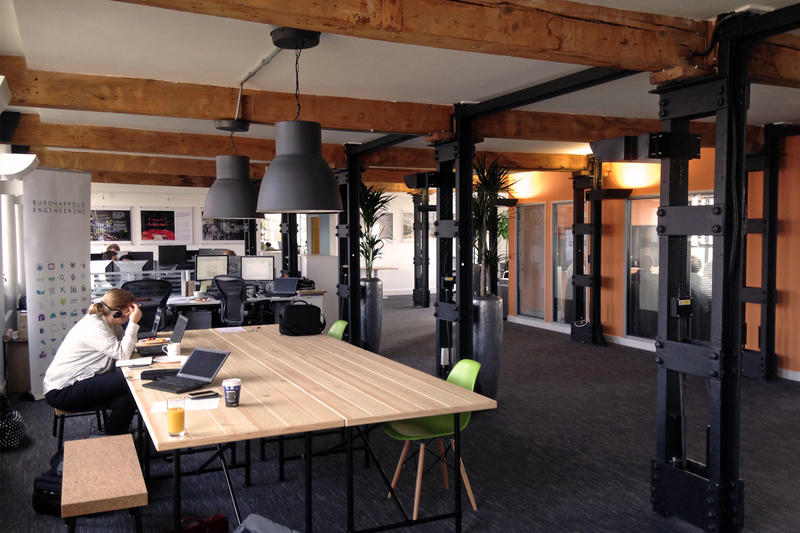 Our design hub provides an inspiring and collaborative environment which has been the catalyst for the success of the many projects we’ve delivered, both locally and internationally. Our skilled, enthusiastic and creative team of engineers and specialists bring innovation and excellence to the design process. Working closely with our clients and collaborators we offer a truly holistic approach to problem solving and delivering built environment solutions with care, value and elegance. Together, our team has successfully applied this ethos to design award winning spaces in which to live, learn, work and play. Our projects include; HOME, The Whitworth, One Angel Square, No. 2 St Peter’s Square, One New York Street, the Corn Exchange, Liverpool Central Library, The Adelphi building, The University of Salford, The Lowry centre, Manchester Engineering Campus Development at The University of Manchester, NOMA and The Lowry Hotel.